Paola Thompson, was born and raised in Veracruz, Mexico. She has studied in Mexico, at the University of Wales in the UK, and at the University of Colorado Boulder. She holds degrees in Biology, Marine Ecology, and Higher Education. 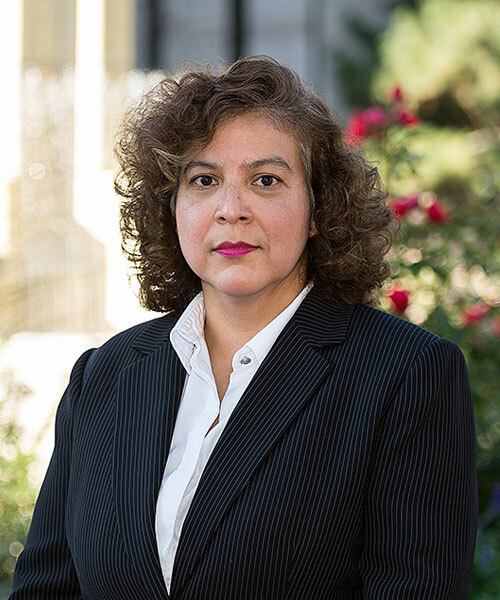 Although her background is in the sciences, Paola enjoys being able to work with people as she assists the clients of the Logan Firm. Prior to joining the Logan Firm, Paola worked as an Animal Welfare Counselor Supervisor at the Longmont Humane Society and as Academic and Administrative staff member at the University of Veracruz in Mexico.